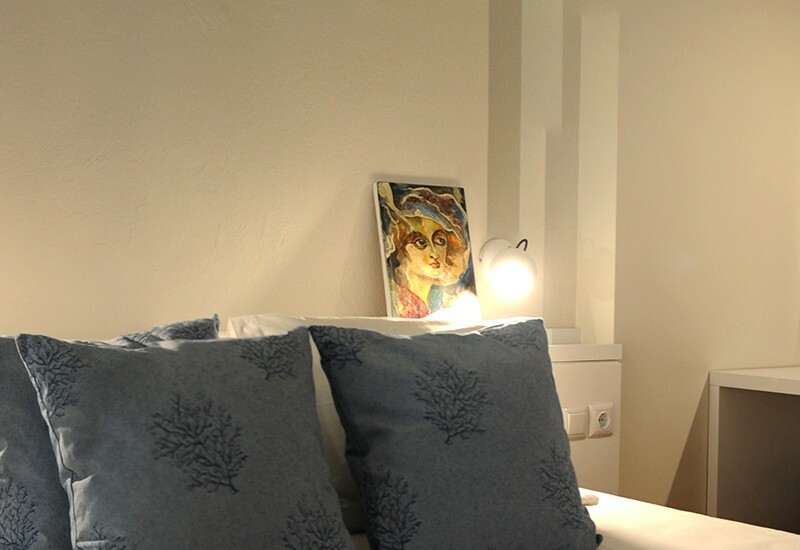 Junior Suite 3 is located on the ground floor of Complex B in the center of Asprovalta in Strymonikos bay. 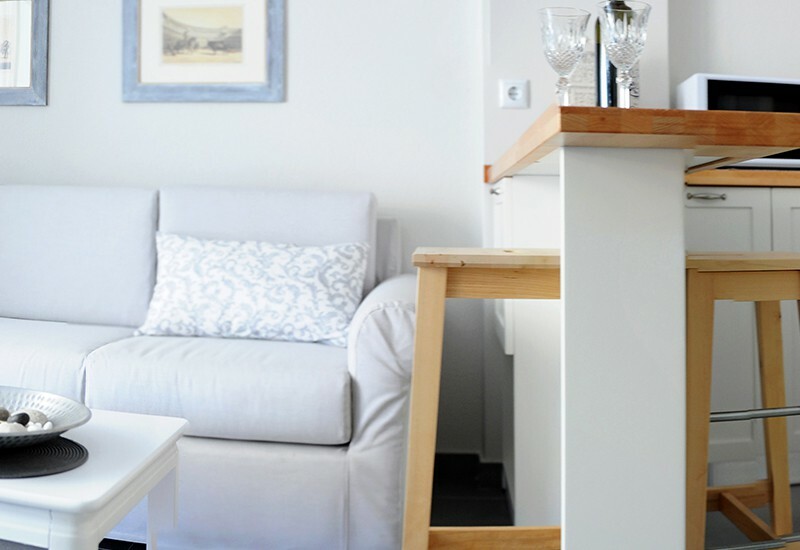 Apartment has 2 bedrooms, fully equipped kitchen, bathroom and access to the garden . 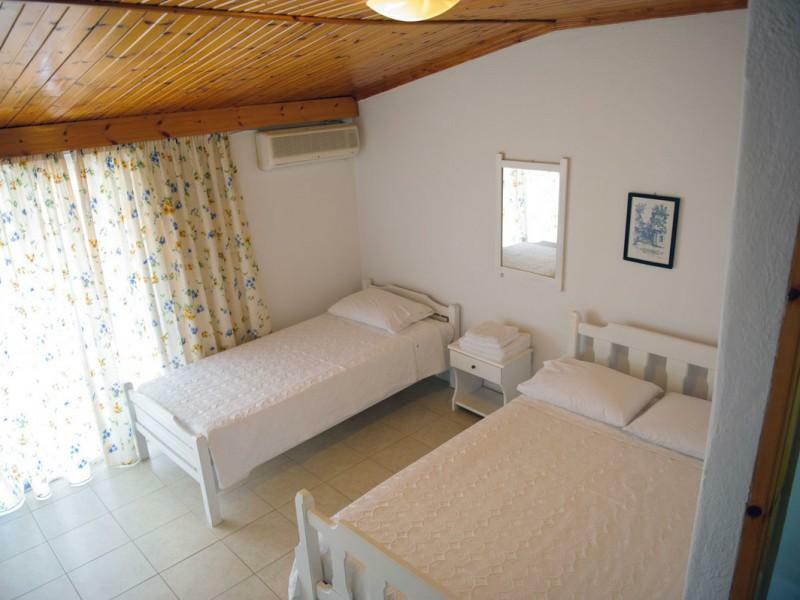 One bedroom is with double bed and second bedroom has two single beds.